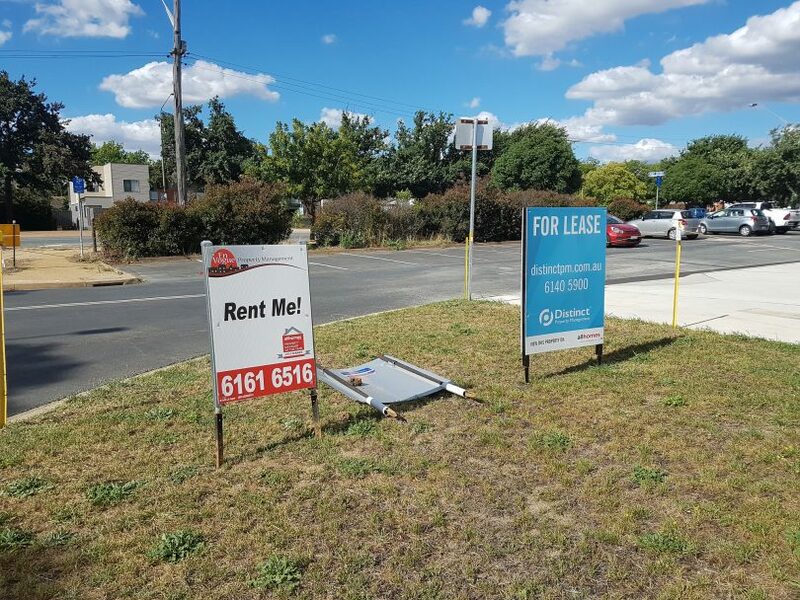 Vacancy rates are falling and rents in Canberra continue to rise. File photo. Rental properties should be available early next year at below-market rates after Community Housing Canberra received ACT Government funding on Tuesday through the $1 million Affordable Housing Innovation Fund. CHC received $230,000 to establish a new affordable rental real estate management model, based on the approach of HomeGround in Melbourne and Sydney. The move is welcome news in a rental market that many say has failed, leaving many people struggling to pay their rent or find affordable housing, whether they are in work or not. Vacancy rates continue to fall and rents are the second highest in the country after Sydney. CHC CEO Andrew Hannan said the seed funding, more than matched by the organisation itself, would enable it to set up a HomeGround Canberra and by early next year be able to list properties at 20-25 per cent or more below market rents. But the key would be the Government coming to the party as agreed in the Legislative Assembly recently on land tax discounts and other concessions for landlords. CHC is one of three projects to receive funding, with Environmental Collective Housing Organisation ($15,000) and Smart Urban Villages ($35,000) also benefiting. Housing Minister Yvette Berry said these two grants provided the opportunity to test innovative, sustainable design with shared use of common spaces or with collective ownership models, similar to the Nightingale model. “If the projects demonstrate the co-housing model can successfully deliver affordable housing, then they have potential to be repeated on different sites, at different scales,” she said. Mr Hannan said the funding would kick-start the CHC project and help pay for the infrastructure and compliance costs of setting up a property management business. “We will be seeking landlords who are attracted to renting out their properties through us, knowing that we’ve been managing our own properties and tenants for 20 years,” Mr Hannan said. “The awarding of this is not a silver bullet, it is a small but tangible step by the Government, but coupled with other measures that are within their control, this has potential to grow more rapidly,” he said. Mr Hannan said land tax exemptions for landlords who rent their property out through a community housing provider, and other related concessions would make it a more attractive proposition for investors. He said the Government had committed in the Assembly to an implementation plan on these measures by October and CHC saw it has one small part of the long-awaited Housing Strategy expected to be unveiled later in the year. “Whilst we are a very small jurisdiction, if ever there was a market, a jurisdiction where this could get up, we think there’s the likelihood of it being here in Canberra,” he said. He said prospective tenants would have to meet CHC’s standard eligibility requirements. “If we can get one property through this then that’s making a real difference to that one tenant who otherwise would not be a CHC tenant,” Mr Hannan said. CHC would like the project to grow rapidly but in Melbourne and Sydney, it was more the order of tens rather than hundreds of properties involved. “Hopefully we can achieve higher growth rates than in other jurisdictions,” Mr Hannan said. He said greater supply of new affordable rental properties was also needed, whether from community housing providers alone or in joint ventures with developers. Mr Hannan had been encouraged by the increased engagement by Government with community housing providers on targets for the coming financial years, which was a positive sign. Details on how to apply for round two of the Affordable Housing Innovation Fund will be announced later this year.